We’ve said it before, and we’ll say it again: Life gets a lot better once you stop fighting your own laziness. Willpower is a great thing to have, sure, but an even better trait is the foresight to create situations where willpower becomes irrelevant. Want to eat healthier? Put the good snacks within easy reach and the junky stuff in a high-up cabinet somewhere. Trying to become a more frequent reader? Keep a book on your nightstand and move the TV (or Netflix-streaming devices) outside your bedroom. And if you want to be better about working out, pick a gym that doesn’t require much travel time. According to a report compiled by marketing consulting firm Dstillery and highlighted by the The Wall Street Journal, the average gym-goer — meaning someone who actually goes, not just someone with a membership — has a commute of less than four miles to get there. As Lifehacker pointed out, four miles also seemed to be something of a tipping point: People who had to travel roughly that amount went to the gym around five times per month, while people who had to go five or more miles went an average of once. A caveat: For fancier workout spots, like SoulCycle or barre studios, the radius was wider — possibly because the idea of letting money go to waste is a powerful motivator, possibly because people who pay more for exercise are already more committed in the first place. 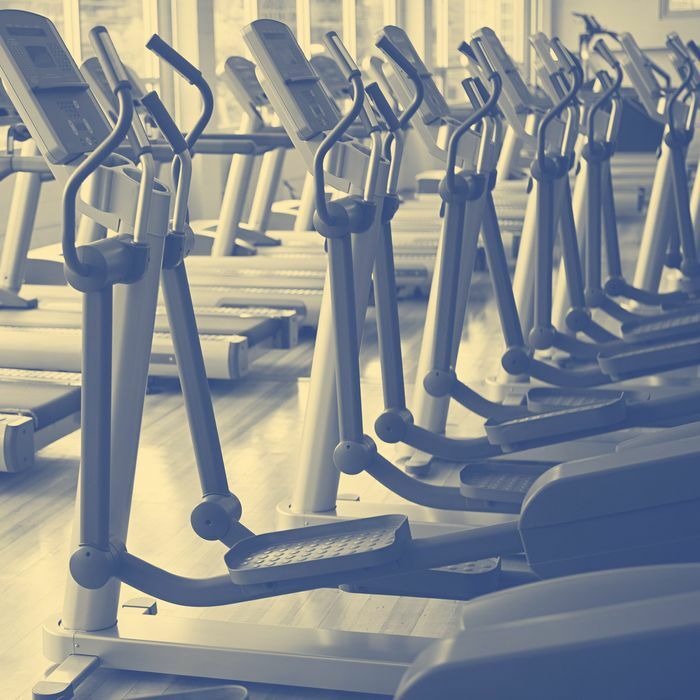 Still, the appeal of a gym close by — or a super-nice gym a little farther away, if that’s what you prefer — isn’t necessarily enough on its own to motivate reluctant exercisers. “Even people with a fitness center at work or a treadmill in the basement fail to exercise,” the Journal noted. “But making a plan and reducing barriers to participation—such as distance—can help.” Which means that if you’re entertaining the idea of working out tomorrow, you might want to go ahead and leave your gym bag by the door before you go to bed tonight.